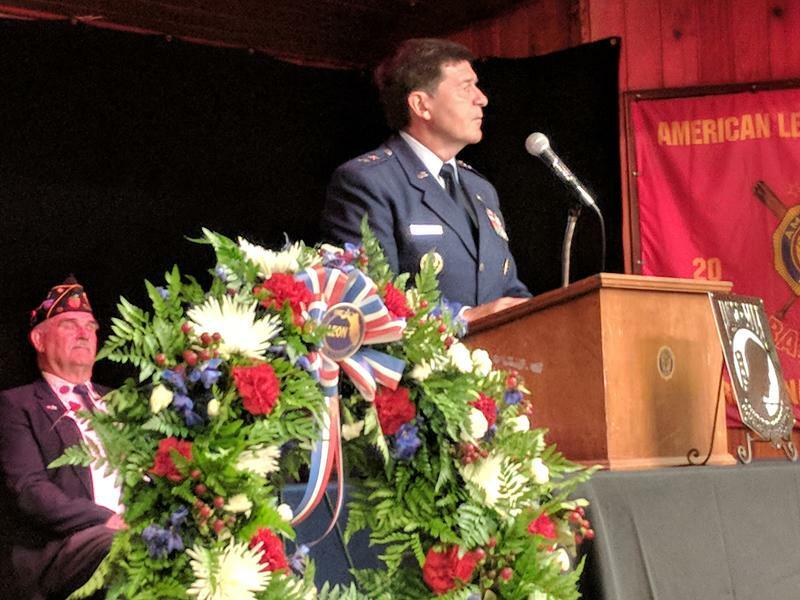 Subtropical Storm Alberto canceled many Memorial Day observances across the Florida Panhandle. But the three ceremonies in Tallahassee soldiered on by relocating to indoor spaces. 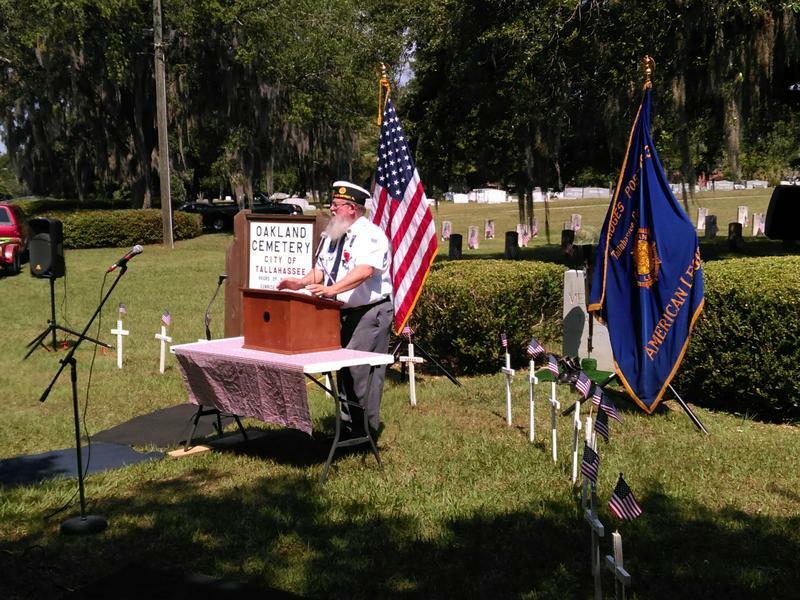 Memorial Day was observed Monday (5/30) at several sites around Tallahassee. One of the yearly ceremonies took place at the city's Oakland Cemetery. 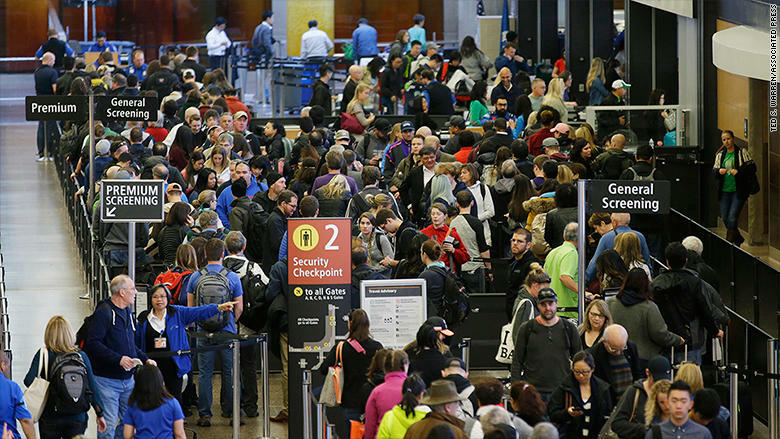 Historically low gas prices in Florida and cheaper air fares are fueling predictions of heavy traffic on Florida highways and long lines at airports. Research shows that parents have the most influence on whether teenagers choose to drink alcohol, and the Florida Department of Children and Families is warning parents to monitor their teens to make sure they don’t drink alcohol over the Memorial Day weekend.